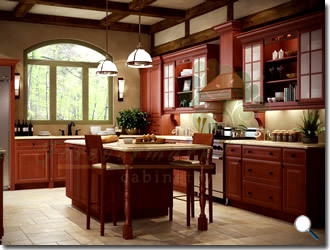 The kitchen is an important consideration when you are designing a new house or remodeling your old one. For some of us it is the center of our homes and should reflect that in the warmth and coziness of the room. For others it needs to reflect a functional style and sport a more practical look. No matter what style you choose your kitchen to be, you need to incorporate cabinets which are sturdy, durable and reflect the steadfastness of a good kitchen. The best way to ensure this is to opt for ready to assemble kitchen cabinets which provides quality and value for money at the same time. And if you are looking for a color that blends in with all kinds of décor, then opt for the Café Latte design. One of the best things about choosing this design is the value you get. While the ready to assemble kitchen cabinets are quite a rage these days, most don’t offer the kind of quality you are looking for. However in this case you don’t have to make do with board. Instead you get cabinets made of solid birch wood which feels as strong as it looks. And the use of birch wood immediately makes it a more durable choice. 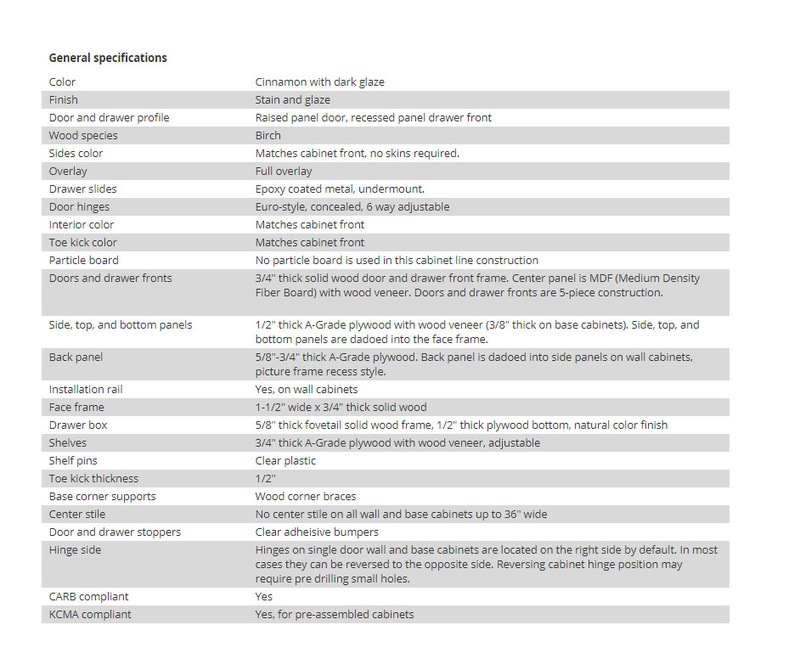 You get quality which you may not have received even from many customized cabinet options. The color comes across as a cinnamon stain with dark glaze which contrasts very well with most wall colors from beige, cream, white, and even yellow. 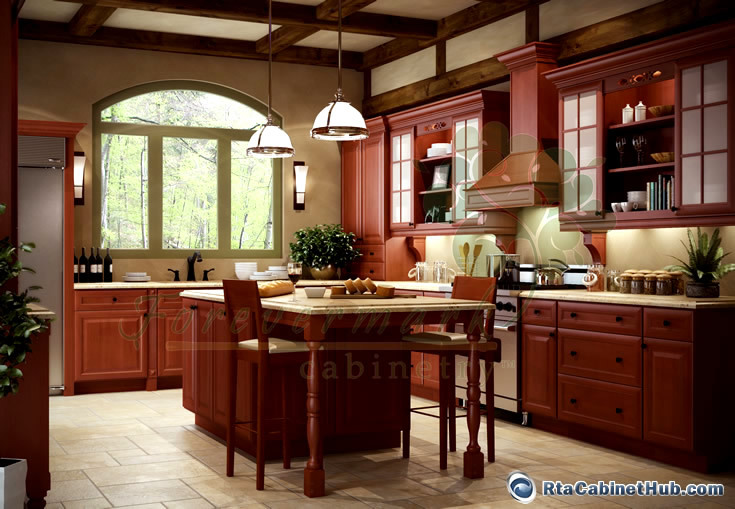 One reason why ready to assemble kitchen cabinets has risen so much in popularity is their cost effectiveness. The other is the quick time needed to install them. In this case, the time required is even less and all you need in terms of assembly tools is a screwdriver. The interlocking metal bracket assembly instructions are explained in clear terms in the accompanying manual making effective assembly possible in a very short time. For those who love to be hands on when it comes to their kitchen remodeling and construction, there is no greater joy than to use ready to assemble kitchen cabinets to create a whole new look for their kitchen. They can play around with the theme and design as much as they want and still save loads on the entire remodeling and construction cost. Shipping and delivery is done within 2-3 business days. You can also avail limited time discount offers to save more money on your purchase. For professionals there are also bulk discounts and free shipping for orders over $1600. 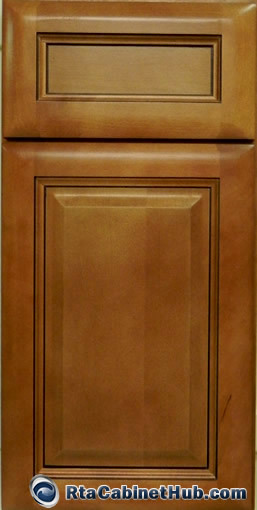 Cafe Latte product is identical or similar to Regency Spiced Glaze, Ginger Glaze and Catalina Glaze cabinet lines offered by other stores.